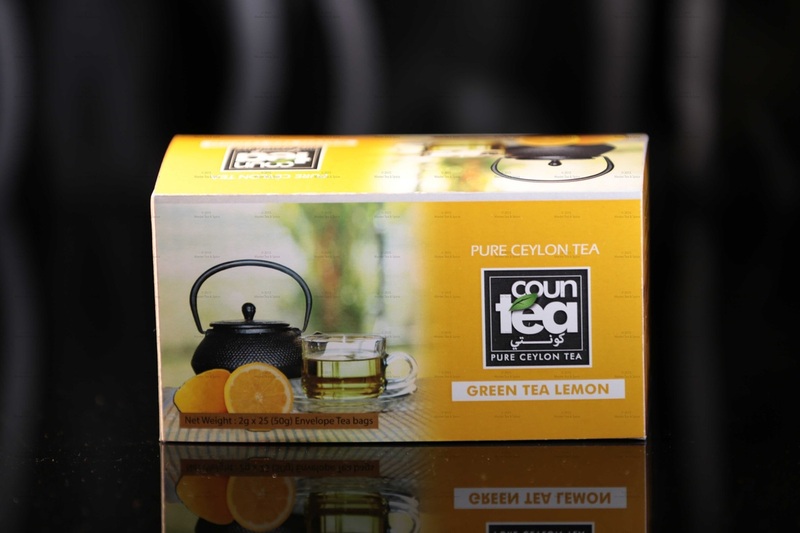 Sri Lanka formally called Ceylon is renowned for it's tea. 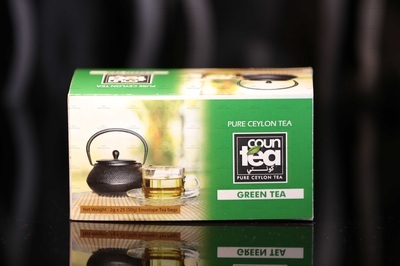 The humidity, cool temperatures, and rainfall in the country's central highlands provide a climate that favors the production of high quality teas. 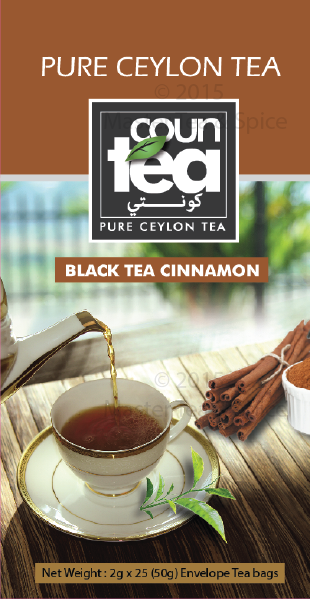 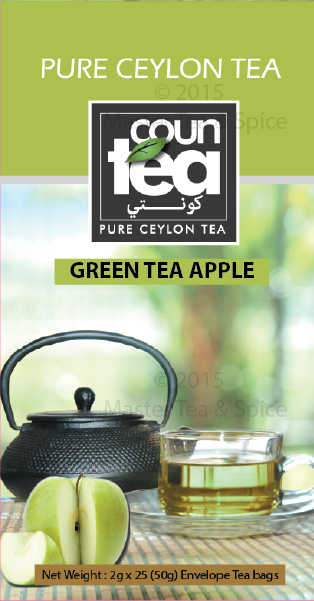 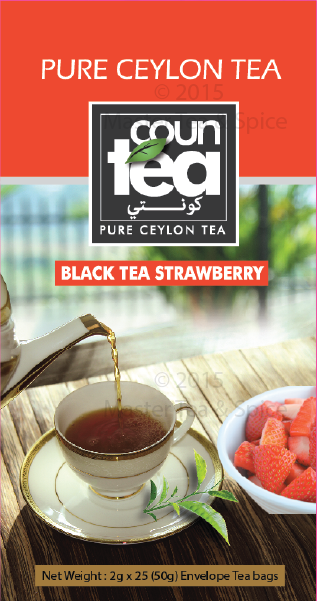 Ceylon black tea is one of the country's specialties. 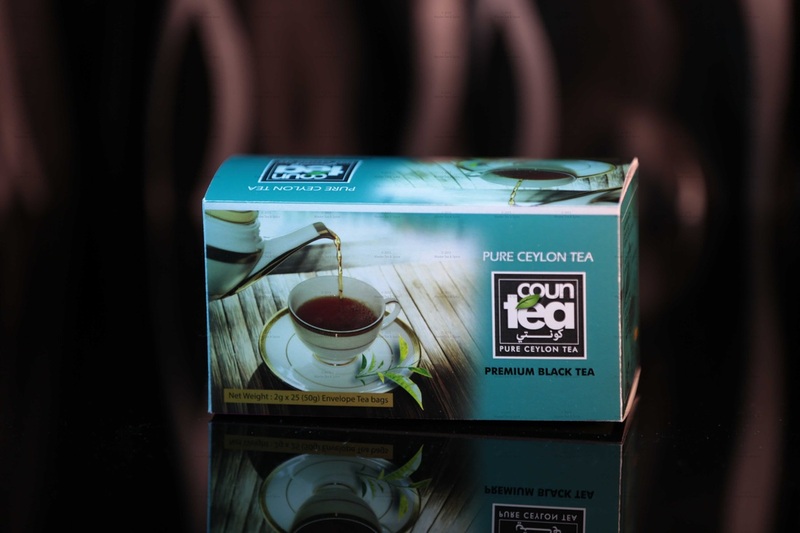 It has a crisp aroma reminiscent of citrus, and is used both unmixed and in blends. Ceylon green teas generally have the fuller body and the more pungent, rather malty.very light and sparkling bright yellow colour.